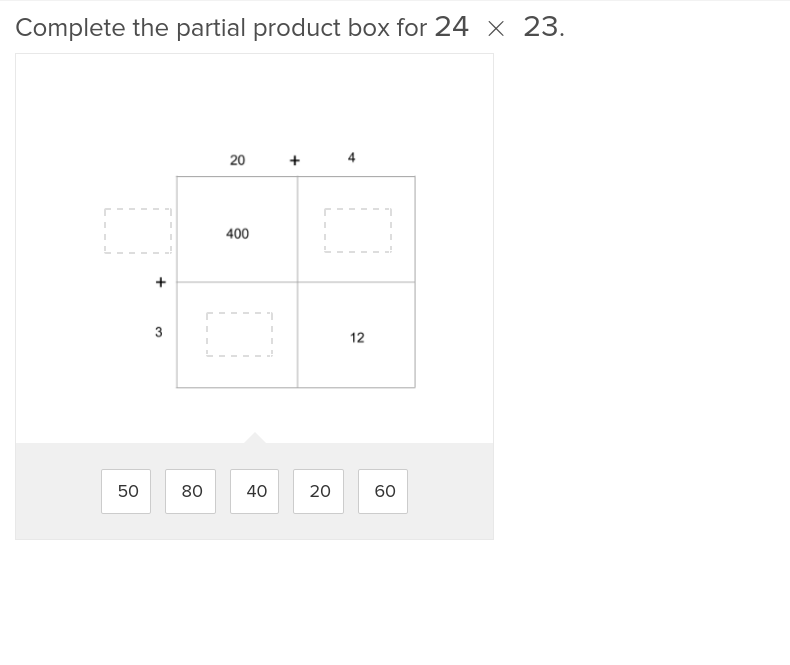 The partial products strategy is essential for students to build a foundational understanding of place value as it relates to multiplication. 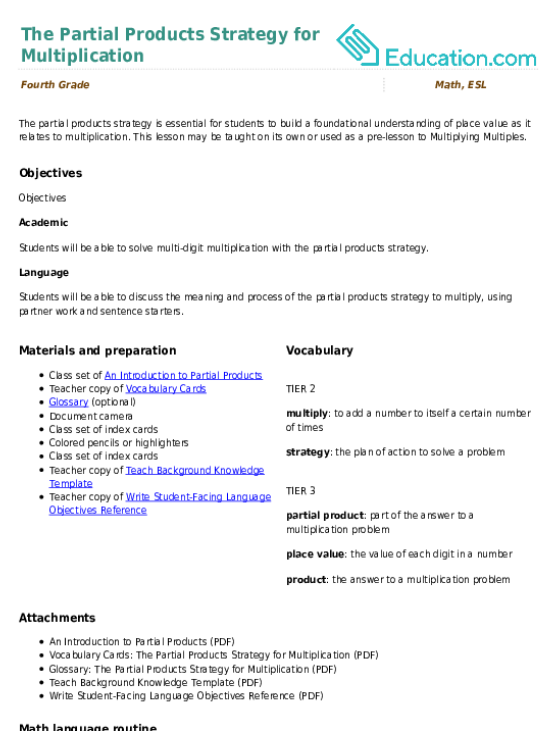 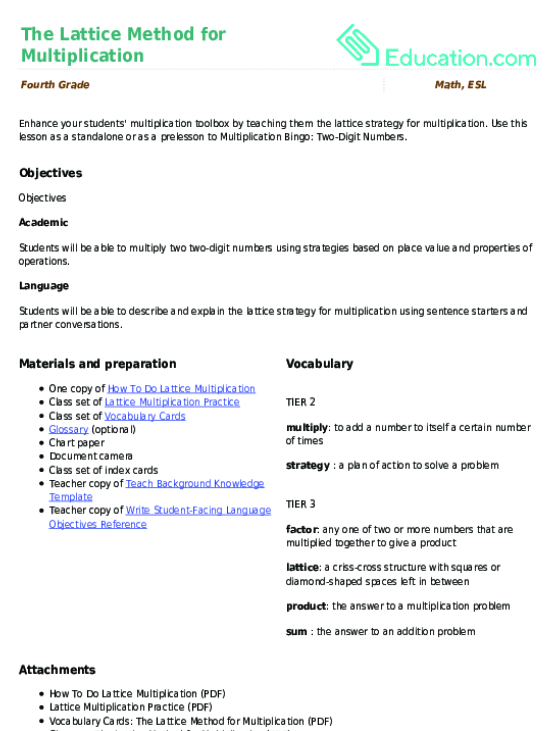 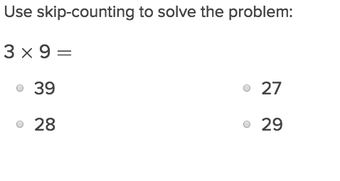 Use this glossary with the EL Support Lesson: Multi-Digit Multiplication Strategies. 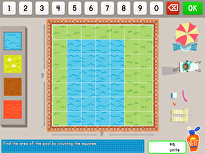 Students are able to see the computations involved in multi-digit multiplication through these visuals models. 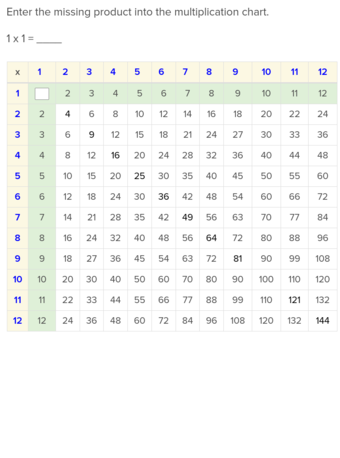 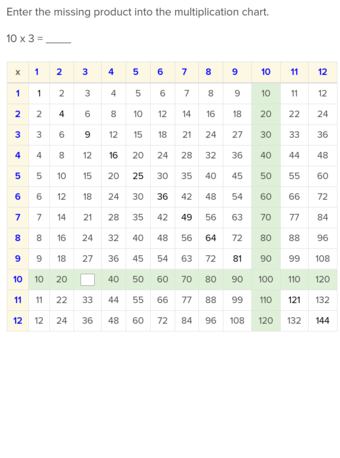 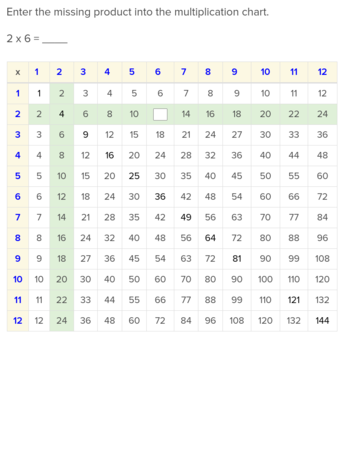 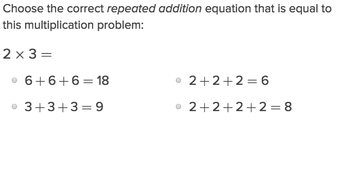 Use this teaching tool to introduce a popular multiplication method! 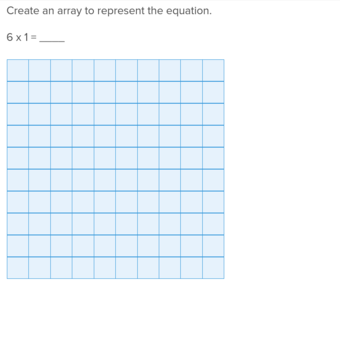 Glossary: Multiplication and Division: What's the Connection? 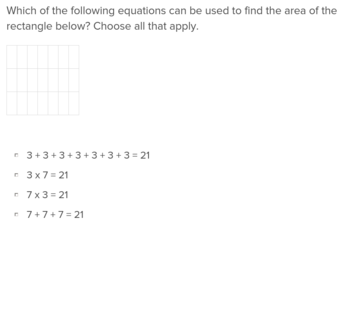 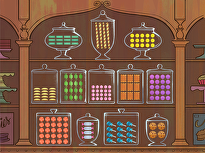 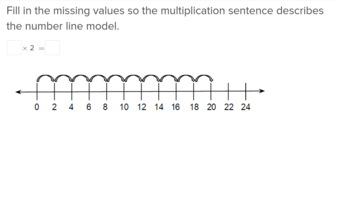 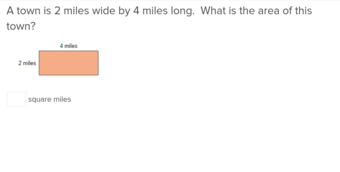 Use this glossary with the EL Support Lesson: Multiplication and Division: What's the Connection?